Hurricane Harvey Relief – Truckers Needed for FEMA! Hurricane Harvey relief is in motion for Houston and the surrounding areas. Harvey the first Category 3 or greater hurricane to hit the US in over a decade has left devastation and flooding in its aftermath. FEMA the Federal Emergency Management Agency is on the ground in Texas and needs truck drivers to deliver much-needed supplies to the victims of this massive storm. Please keep up with our forum post HERE for updates on trucking companies that will hire and contract through FEMA. We will be providing updates and encourage you to share any information you find to help the area. 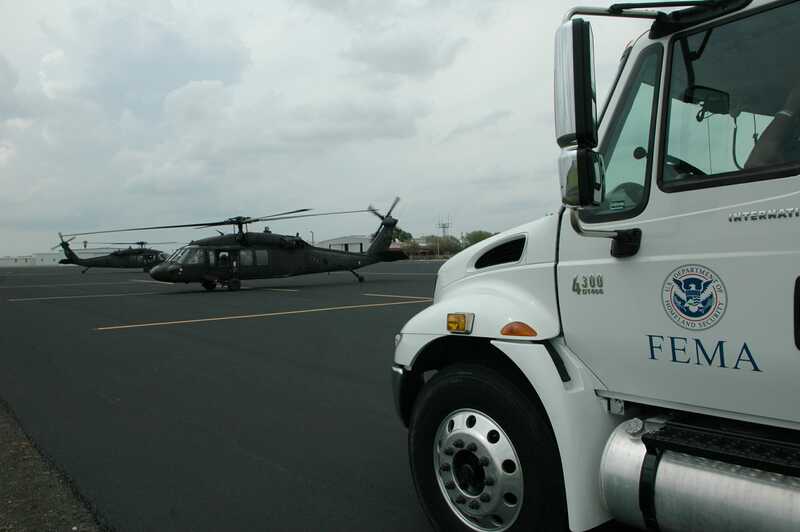 FEMA is partnering with the Texas Workforce Commission to hire truckers. FEMA recommends that you go to www.workintexas.com to apply. From that site you can create an account and click on Search All Jobs. Then enter in FEMA and look for logistics jobs. As of our last test the site was down but you can continue to try as they are likely receiving high traffic volume. The affected areas in Texas need water ice food tools fuel generators construction supplies and more. If you have driven a reefer/refrigerated trailer make sure to mention it. Be aware that many roads and highways are completely flooded. Trucks may be required to wait for hours before the areas are cleared to enter. Be safe. And as always you can learn more about trucking jobs and companies in Class A Driver’s Become a Truck Driver section.